Happy Friday!! 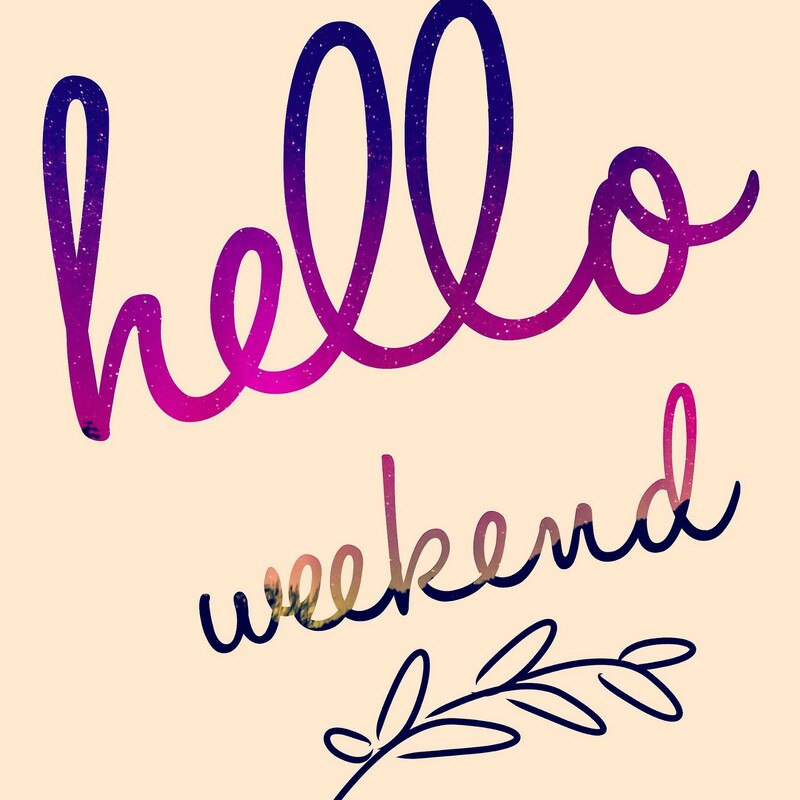 Another fun week has passed and we're into the weekend! 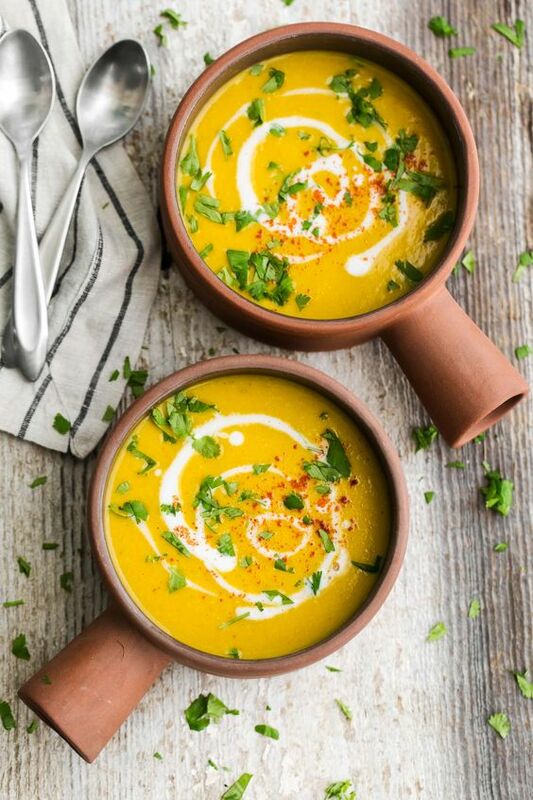 I thought today would be fun to share 5 summer soups that I'm dying to try!! I love soup no matter what time of year so I'm really hoping to get these into the rotation before summer ends! I’m ready, Gimmie all the soups! Wishing you a wonderful weekend! Give me all the corn! Mmm, they all look good! Do you ever make cold soups? 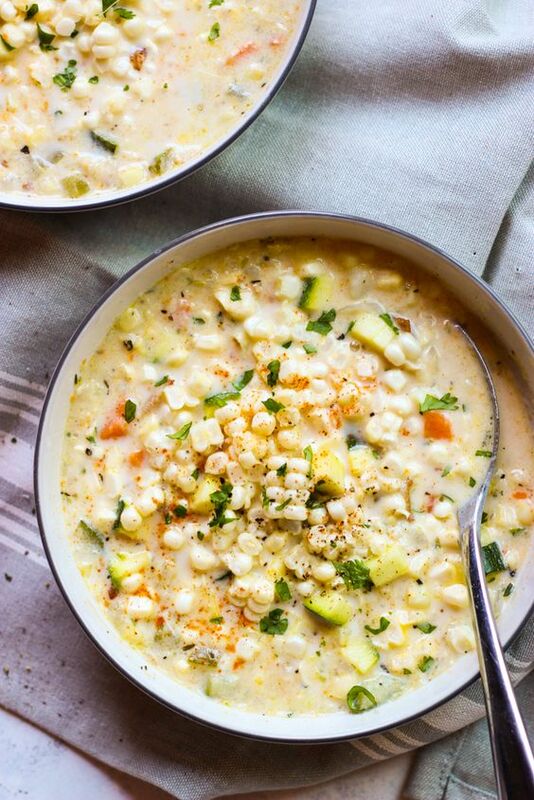 That summer corn chowder looks amazing! Yum. I so want to make that first chowder. Looks aooo good. I hope you had a great weekend.